Hosted by the Legendry "STRAIGHTMAN"
CORNBREAD, SNAKE 1, SJK 171, COCO 144, MIKE 171, FDT 56, BAMA / ARML, CLYDE, STAY HIGH 149, RIFF 170, FLINT 707, TRACY 168, REE 2 / OPEL, CRANE-MTA, BOM 5 / BOMOO 5, SONIC 002, JEE 2 / JAMES-TOP, INK 76, NIC 707, BREAK, SPAR 1 / LED 2, STAN 1-TF5, CHAIN 3, COPE 2. TAKE THE 2-3-4-5-6 or A-B-C-D TRAINS to 125th STREET. "You must be 18 or over". FUZZONE IS BACK! 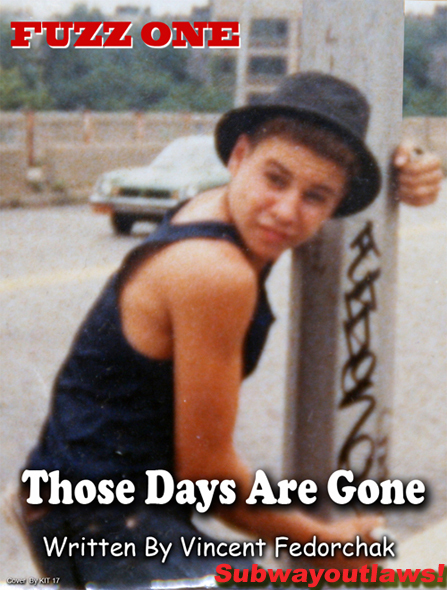 THOSE DAYS ARE GONE IS A BOOK YOU CAN NOT PUT DOWN. 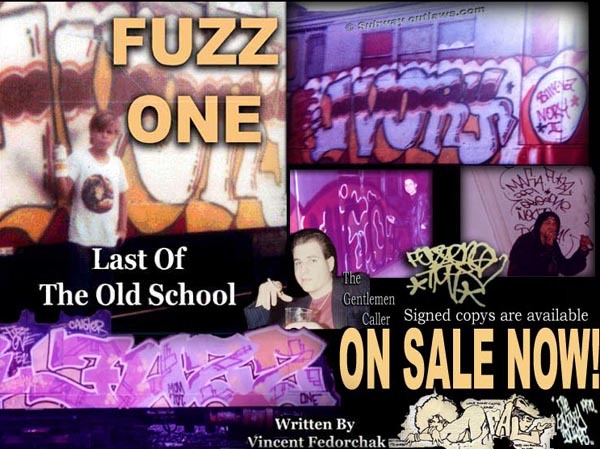 FUZZONE TAKE YOU THROUGH HIS ADVENTURES IN QUEENS AND OTHER PARTS OF THE NEW YORK CITY. THIS IS A MUST READ. PICK UP YOUR COPY NOW! Send check or money order to.Vincent Fedorchak @ P.O BOX 111 Port Jervis N.Y 32.95$.Plus 4.85 $"For shipping and Handling" Anywhere out of the U.S 6.95$ for shipping and handling ALL BOOKS WILL BE SIGNEd BY THE AUTHOR. "DON'T MISS OUT." Graffiti and Tattoo Show at Diamond Cuts Barber Shop. Located at 3009. 3 rd ave in the bronx between 154-155 street. 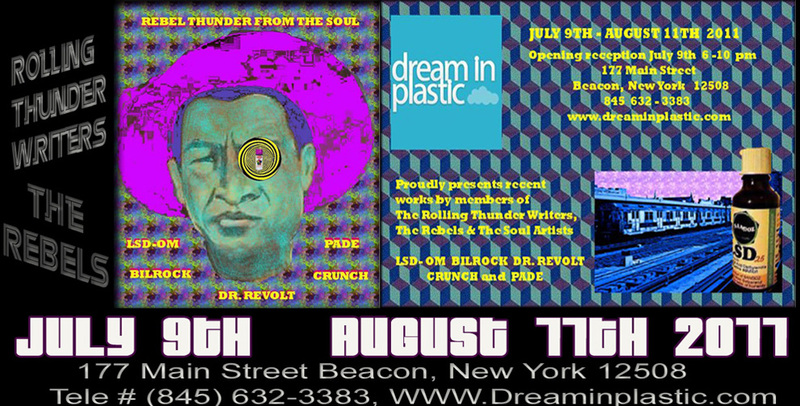 On July 9th at 8 pm. All are welcome. THE LAST OF THE OLD SCHOOL. Send check or money order to.Vincent Fedorchak @ P.O BOX 111 Port Jervis N.Y 32.95$.Plus 4.85 $"For shipping and Handling" Anywhere out of the U.S 6.95$ for shipping and handling ALL BOOKS WILL BE SIGNEd BY THE AUTHOR. "DON'T MISS OUT." The Return of the Original Style Master...RIFF 170. 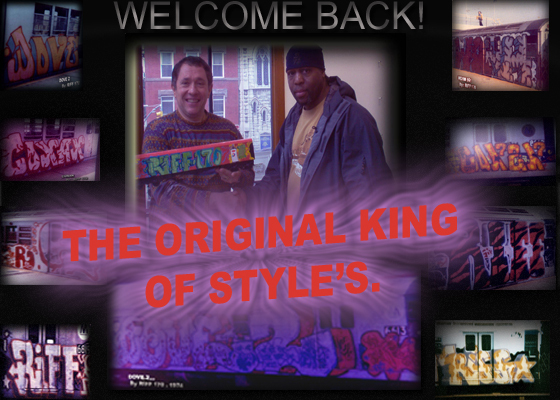 Before CASE 2 labeled himself the King Of Styles, PHASE 2 and RIFF 170 were setting the trends of letters, that all other writers followed. What made RIFF 170 so unique, was his invention of the mechanical lettering, in which he used soft letters with add hard edges, cracked letters, big drips, polka dot 3-D's, chips or bits falling from the lettering, pitch fork letters, faces as letters, the background cloud and many other elements used to this present day. His early works inspired such writers as NOC 167 and the whole writing group THE DEATH SQUAD, as well as was carried into many works by DONDI, KEL, CHAIN 3 and SEEN in the early 1980's. The artist RIFF 170, returns to recreate his most memorable work at a one time only show, at "Toy Tokyo". 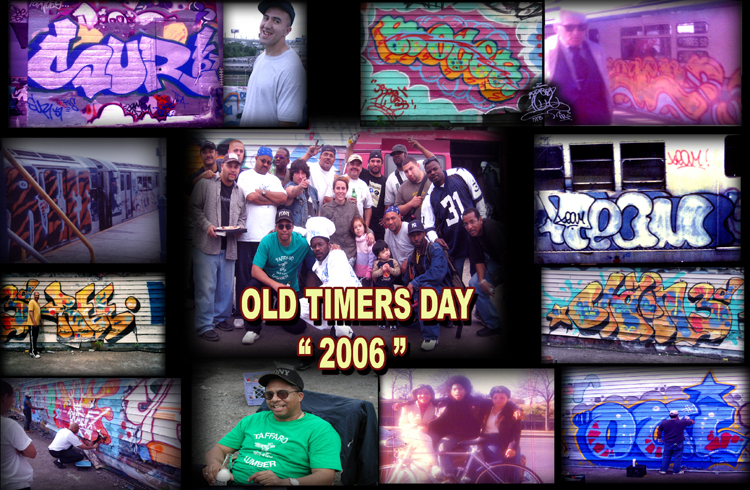 THE OLD SCHOOL KINGS ARE BACK! June the 3rd at Five Points.